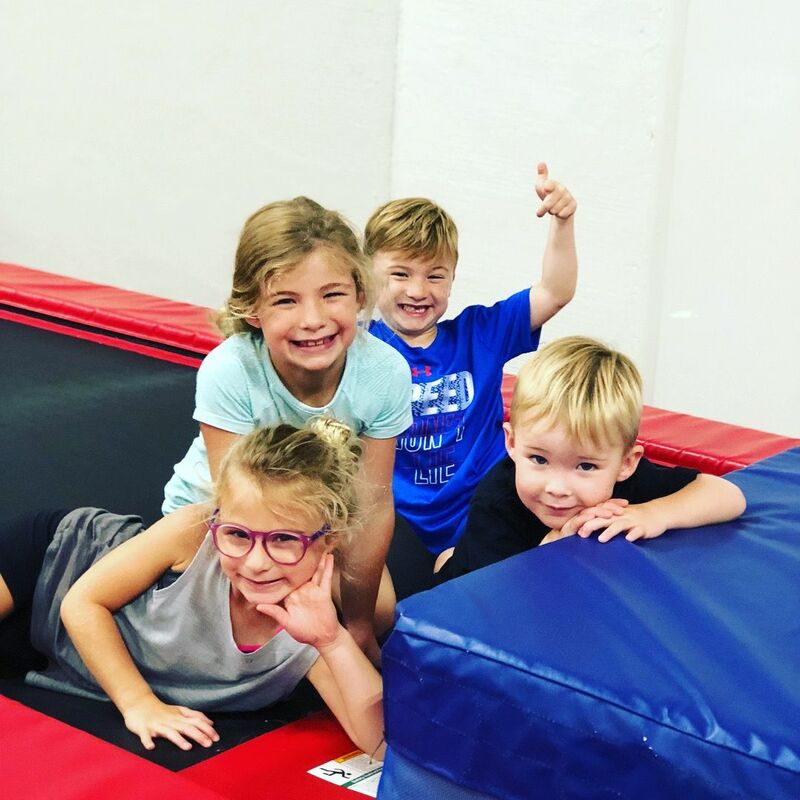 Metro Gymnastics is proud to serve the Oklahoma City and Edmond area for the past thirty seven years, providing organized recreational and competitive gymnastics programs for children of all ages! Metro is unique by providing two separate gymnastics facilities within the same building. Suite A is for our children 8 and under and Suite F, the Team Training center, is for youth 9 and up. Whether you are looking for an opportunity to bond with your toddler or a home for your competitive gymnast, we have it all. From gymnastics & tumbling to aerial silks classes & tons of other extra activities, we've got your fit fun necessities covered. Interested in joining Metro's competitive gymnastics team? We're eager to help cultivate your child's gymnastics aspirations. Metro offers Aerial Silks Classes for adults and children 8 years old and up. Beginners will learn the basic wraps and climbs down low. Children of all ages can enjoy the ultimate birthday bash - filled with obstacle courses, swinging bars, tumble traks & so much more! Monday @ Metro is offered every Monday starting June 3rd! Drop your child off for a fun filled day of gymnastics and fun games! Need some help learning a Backhandspring or Cartwheel? Sign up for one of our skill clinics during the Fall or Summer! 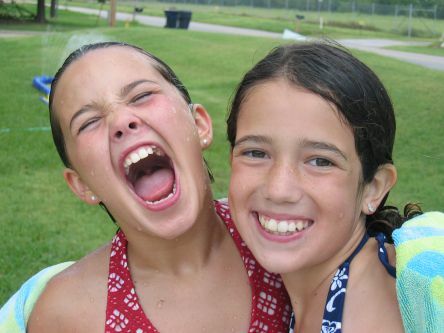 We Are So Excited About Summer Classes and Camps! Metro Gymnastics offers morning and evening summer time gymnastics and aerial silks classes for all ages of children. Whether your looking for a class to engage with your toddler or a tumbling class for your teenager. 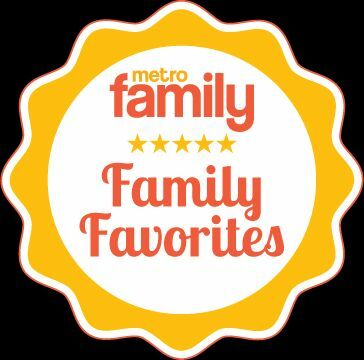 Metro offers a large variety of days and times to accommodate your busy summer schedule. Metro Gymnastics one-day camps are so much fun in the summer! You have the option of staying all day or part of the day! The kids play games, do gymnastics, make a craft and if they stay for the afternoon, they participate in one of our skill clinics! They will be begging you to come back every Monday! Our doors are open for you & your toddler to come play at Metro every Thursday 9:30-11:30! Create memories in a safe, fun, & friendly environment all while introducing the delightful benefits of gymnastics & early childhood development! Parents & Toddlers Play Together! If you are currently enrolled in our program or have been enrolled in the past, you have a Snap account set up with the email you provided us. We can't wait to meet you! Using the links provided, create an account, browse our catalog of classes, & when ready, simply click to enroll! Have questions or problems? Please contact us & we will be happy to help!